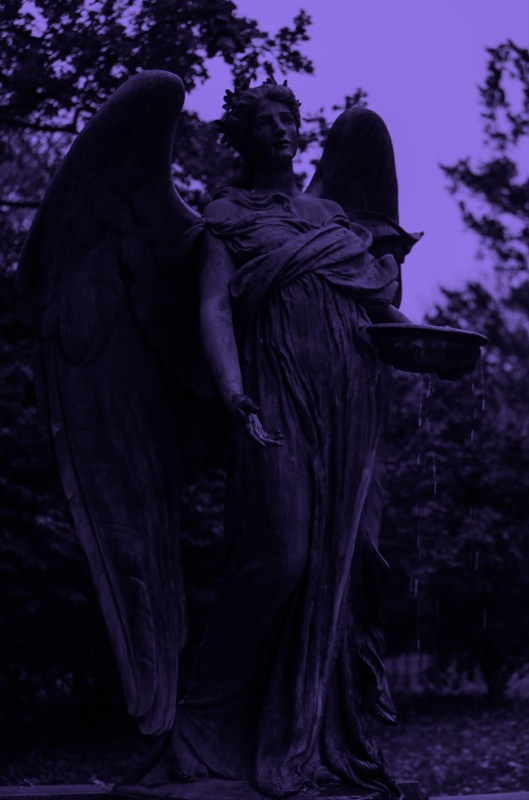 THOU LIKE TO LIVE DELICIOUSLY? 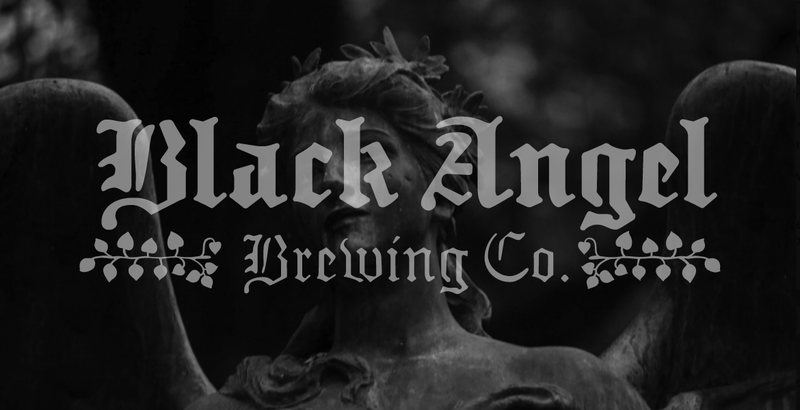 Black Angel Brewing Co. is a new craft brewery based in Council Bluffs, Iowa. They focus on small batches to help create the highest quality beer possible. 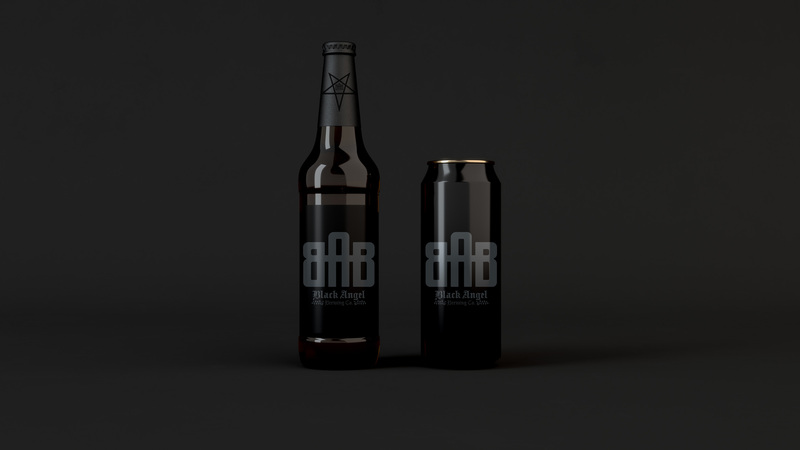 Influenced by nordic mythology and and brewed in secrecy, Black Angel is a one of a kind brewery. 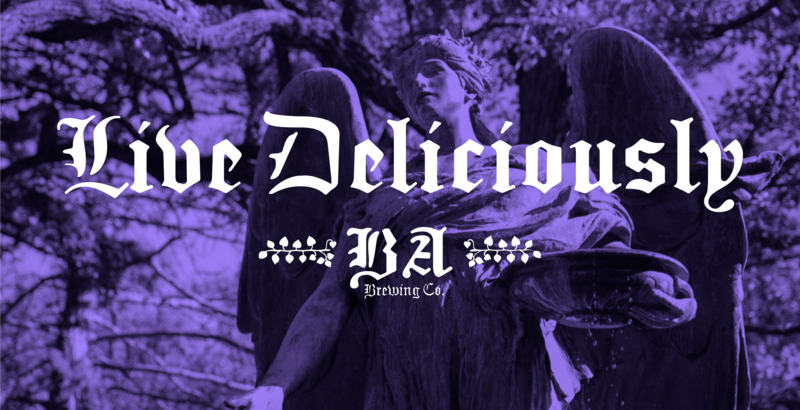 CLIENT: Black Angel Brewing Co.